Florida 2008: Can You Spot Goofy In This Picture? Can You Spot Goofy In This Picture? Hah! It's a trick question. 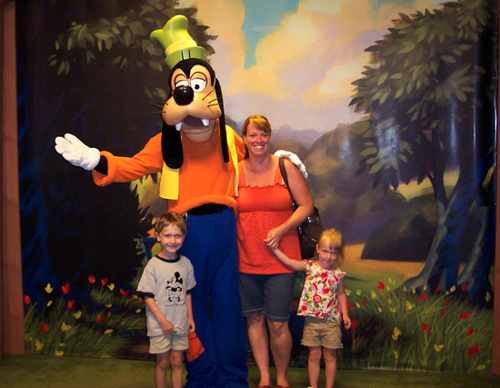 Goofy is actually the one taking the picture.